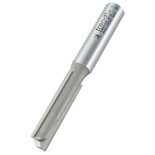 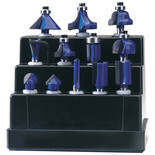 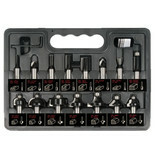 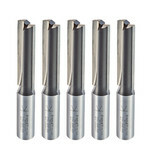 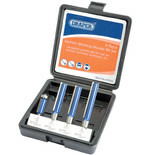 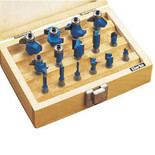 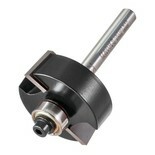 The Draper 12 piece router bit set provides an assortment of router bits with TCT heads which are designed to suit most applications. This twelve piece cutter set contains a range of the most widely used routercutters for decorative woodworking, providing excellent value for money and is supplied in plastic carry case. 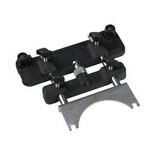 This attachment gives precise routing when used with DeWalt guide rails. 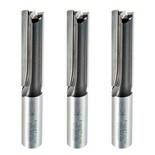 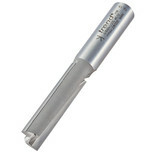 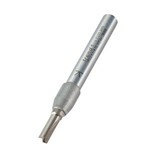 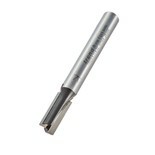 Two flute 12.7mm diameter 50mm cut length.